What are the applications of SafetyNex to automotive ? How can I enhanced my vocal driver assistance ? 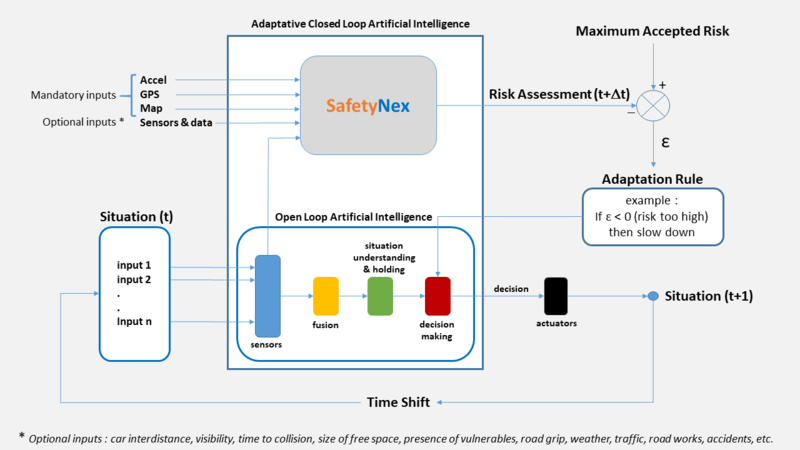 How can I use SafetyNex to improve robustness safety and intelligence of my ACC or my Autopilot ? 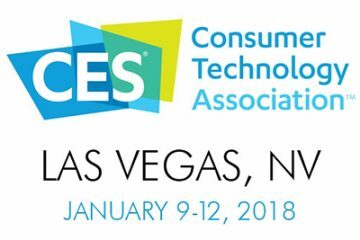 How can I use SafetyNex to share revenue with car insurers ? Why do I still need SafetyNex if I have perfect accuracy detection of environment with camera, radar, lidar, etc. ?